Following dates in North America and Europe, they will call at London's Alexandra Palace, the O2 Academy Glasgow and Manchester's O2 Apollo on May 11, 13 and 14 respectively. Tickets go on general sale at 10am on October 26. 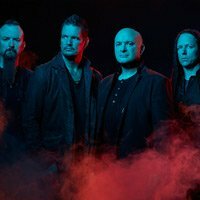 The band have announced the tour in support of their new album, 'Evolution'. The follow up to 2015's 'Immortalized' will land on October 19. 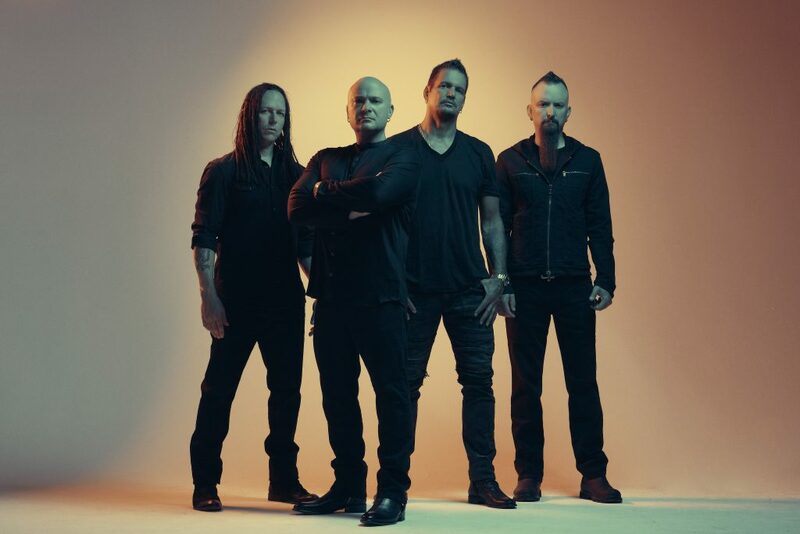 Click here to compare & buy Disturbed Tickets at Stereoboard.com.